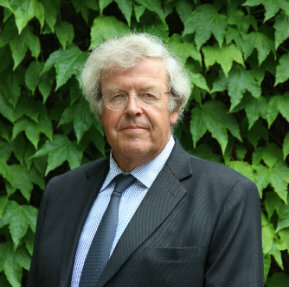 Jean-Marc is an engineer trained at l’Université de Liège. He has more than 30 years of experience at DuPont and is a business manager for DuPont membranes (fuel cell and chloralakali), Intermediate monomers for industrial and Agro chemical applications, and anti-stick coating for oil & gas production tubing. As a former chairman of the World Fuel Cell Council, he has a thorough and extensive experience of fuel cell and hydrogen related issues, both in technical, commercial and policy terms.